Kia Motors announced at the 2018 Consumer Electronics Show (CES) (now in full swing) of its plans for the future of mobility, which includes this year’s expansion of the automaker’s car-sharing service, WiBLE. Already gaining traction in Korea — it debuted last year — WiBLE is designed to facilitate “urban and suburban mobility.” Kia Motors plans to bring the car-sharing services of WiBLE to specific regions in Europe later this year, with the intention of expanding WiBLE all over the world eventually. WiBLE users access the car-sharing service via a smartphone app and are charged for the time they utilize the shared vehicle. WiBLE users in Korea have access to several different Kia vehicles including the Niro hybrid and Soul EV as well as vehicles with greater capacities. “Vehicles are equipped with a range of Kia’s active safety technologies to help customers complete journeys safely in a car with which they may not be familiar. This format is expected to be carried over into new WiBLE markets,” reports Kia. 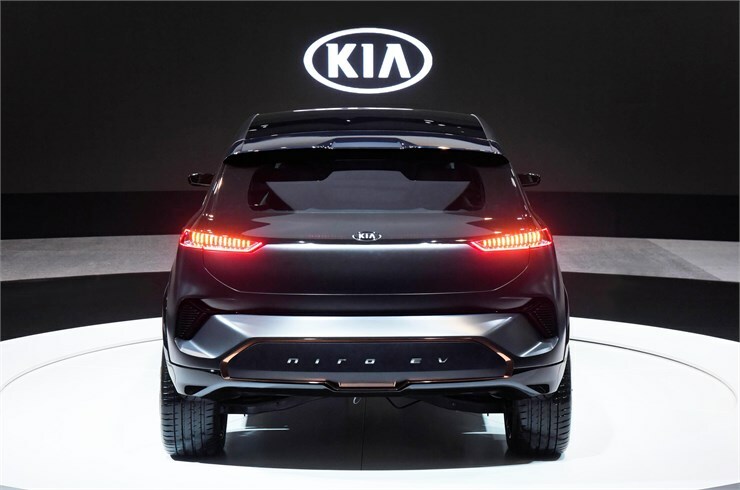 In addition to Kia’s plans for WiBLE, the automaker also revealed at CES 2018 its “Boundless for all” vision for future mobility, showcased the all-new 100 percent electric Niro EV Concept car, and shared that its intention to add 16 new EVs to its lineup by 2025.